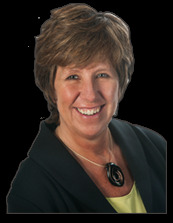 Begin your Western MA real estate search right here and let Wanda Mooney guide you home to the ideal property. You will discover beautiful properties for sale including land, village homes, cabins, farms, antique homes, and commercial real estate. 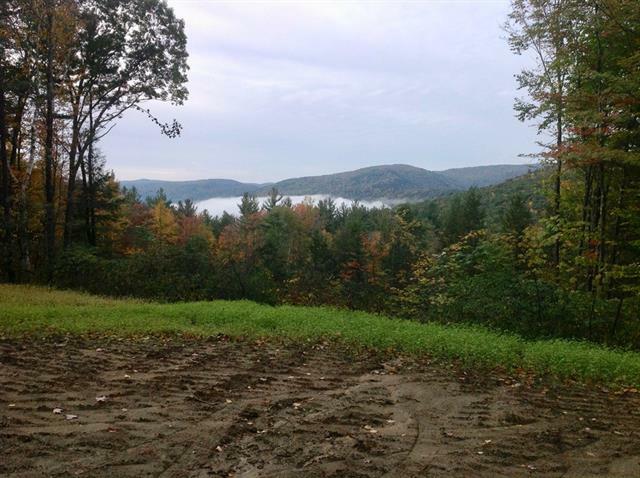 The properties are located in the Franklin County and Hampshire County area of the Pioneer Valley region. Wanda Mooney is celebrating 25 years serving buyers and sellers in the upper Pioneer Valley region of Western Massachusetts. She is a native of the area, actively involved in the community and serves on the Board of Directors for the United Way of Franklin County, Mass. Wanda is 2017 #1 agent in Franklin County*, received Realtor of the Year for Coldwell Banker Upton-Massamont Realtors, 2017 Platinum Award Winner for Realtor Association of Pioneer Valley and 2017 Coldwell Banker Presidential Premier Award Winner. Wanda represents Green River Commons a new affordable housing development in Greenfield, Ma. She is affiliated with the premier agency Coldwell Banker Upton-Massamont REALTORS with four offices located in Amherst, Deerfield, Northampton and Shelburne Falls. Get started with your real estate search, or if you are thinking of selling, learn more about Wanda's real estate marketing services! *highest sales volume according to multiple listing service and does not include private sales. No time to drive all over? Our YouTube walkthroughs are your solution. Tour now!